Why would you want to run a 1440p monitor instead of 1080p? Well, because 1440p gives you roughly a 75% increase in pixels when compared to 1080p. That means you get an image that’s both 75% clearer and 75% crisper. All of this results in better looking games overall as well as more screen space to work on if that’s your thing, at the cost of more demand on your desktop’s hardware. Yes, using a 1440p monitor for gaming does take more powerful hardware than it does to run 1080p. 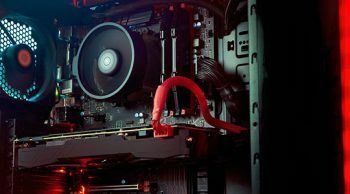 Take this into account when you’re making the choice to upgrade – will your graphics card be able to manage the level of performance required for good 1440p gaming? But, I’ll get more into the hardware required after the reviews! 60Hz vs 144Hz. Worth it? Trying to decide whether you should get a 60Hz monitor or a 144Hz monitor? I know how it is, I was there once too. Without really experiencing high refresh rate gaming, it’s hard to really understand how big of a difference there is. But, you probably have experienced a jump in refresh rate! 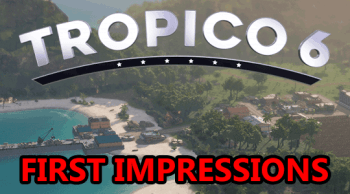 Think of it this way… When you were gaming on a console capped at 30fps on an older TV that was also capped at 30fps but then finally ascended to 60fps and all its glory, you noticed a pretty incredible difference, right? Well, it’s kind of the same thing when you upgrade a 60Hz monitor to one that’s 144Hz or better, assuming your PC can handle it. I think this video should help to kind of show you the difference between the different refresh rates. 240Hz is ideal, without a doubt, but those monitors are few and far between at resolutions above 1080p as of writing this. Pretty crazy, right? The difference between 60Hz and 144Hz is huge, just like the difference between 144Hz and 240Hz is also pretty noticeable. That all said, a monitor is a long-term investment when it comes to computers. The monitor you buy today will almost assuredly outlast your current desktop, unless you’re planning on upgrading to 4K sometime soon. 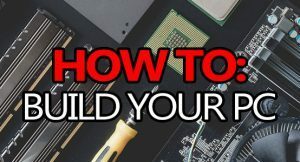 So, even if your current build can’t quite deliver the 144fps required to take full-advantage of a 144Hz monitor, it’s still worth buying one so you’re not spending more on an upgrade down the line – because eventually your PC will be able to handle it, right? What are these things?! What does it all mean? Well, it’s actually pretty simple believe it or not. Basically, Nvidia G-Sync and AMD FreeSync are sort of like Vertical Sync but a little different in how they work. They are both a type of synchronization technology that aim to reduce tearing and visible stuttering when you’re not quite reaching the needed FPS to take advantage of say a 144Hz monitor by matching your refresh rate with your FPS. Whether you should get a G-Sync or FreeSync monitor depends on the brand of graphics card you have. If you have an Nvidia graphics card then you’ll need a monitor with Nvidia’s G-Sync. Likewise, if you have an AMD graphics card then you’ll need a monitor with AMD’s FreeSync. Although, you don’t necessarily have to get a monitor with either if you don’t want to; you could always use v-sync, adaptive/dynamic v-sync, or no sync at all, if you wanted to save some cash. With that in mind, both AMD and Nvidia have come out with what are effectively their own proprietary types of V-Sync dubbed Fast Sync (Nvidia) and Enhanced Sync (AMD). 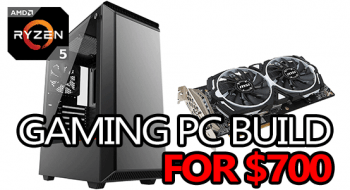 These can both be used without a special monitor, but you will need a supported GPU. Both Fast Sync and Enhanced Sync work similarly to V-Sync but are more streamlined and effectively deliver much lower and more consistent frame times. 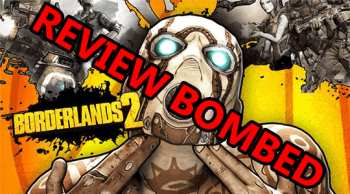 These technologies work the best when games are rendering at a lot faster than your monitor’s refresh rate – running a game at 200fps+ on a 144hz monitor for instance. Fast Sync and Enhanced Sync are not replacements for G-Sync and FreeSync, but they work great together. Kind of like a higher response time and more visible FPS, G-Sync and FreeSync are something you really have to experience to fully understand the difference. There are 3 primary types of screen panel technology you’re going to run into while shopping for a new monitor. TN (Twisted Nematic), VA (Vertical Alignment), and IPS (In-Plane Shifting). There are also variations of these panels, but for the most part these are the 3 primary types of panel. VA panels aren’t usually the best to use for gaming due to high response times and being known for ghosting that can negatively impact a gaming session; but some people love to use them for other tasks like design work due to their ability to display deep blacks and robust colors. TN panels are generally the go-to for competitive gamers who absolutely need that 1ms response time. This type of panel has often been considered the best for gaming and I can definitely attest to that being true. TN panels are what you should be looking at if you’re a serious competitive gamer, or if you just really want a 1ms response time. IPS monitors are the best all-around monitor. They’re not particularly the best at any one thing, but they’re fairly good at everything. They generally offer response times that are good for gaming (<5ms) as well as vivid colors and deep blacks. However, some IPS monitors can display motion artifacts similar to ghosting. Trust me, the size of your screen makes a difference. How you use it adds up to a lot less. To get the absolute best experience when you’re gaming, your monitor should be the right size for whatever resolution you’re using. In this case, since we’re talking about 1440p monitors, 27″ is probably the best size to be looking at for most people. Any smaller and you run the risk of distortions or everything simply being too small. Much bigger and you might as well be getting yourself a 4K monitor instead. All of the monitors on this list are going to be 27 inch monitors as, like I said, it’s honestly the best size for this resolution. There are going to be larger options available for some of the monitors listed, potentially above 30 inches, just don’t hate me if you’re not a fan of gaming on such a large screen on your desk. 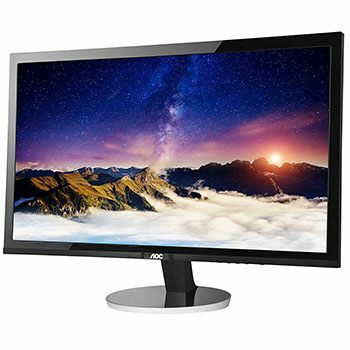 AOC used to be somewhat of an off-brand, but lately they’ve become more of a competitor in the monitor scene by delivering good quality displays at a price that’s often much less than the big brands. 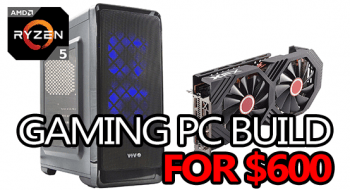 Their 27″ 60Hz 1440p Q2778VQE is a great example of that with a price just shy of $250. 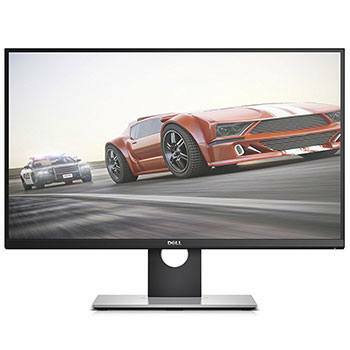 With this monitor you’ll be getting a solid 1440p platform to use for gaming thanks to its TN panel which allows for a perfect 1ms response time. However, the normal downside of a TN panel exists here and this monitor’s viewing angles are not very steep. That said, why would you be gaming with your screen on an angle anyways? The Q2778VQE is VESA mountable on a 100mm mount and can be used in multi-monitor congifurations. However, due to the very thick bezel its probably not the best monitor to be using in a multi-monitor setup when there are other options available with almost non-existent bezels. For just shy of what you might pay for a good 1080p monitor, you can get the 27″ 1440p AOC Q2778VQE instead. 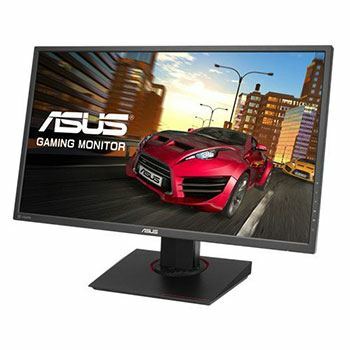 If you’re looking for a good cheap 1440p monitor, I don’t know what you’re waiting for! Acer has a relatively long reputation of making quality products, whether that’s laptops, desktops, or monitors; their 1440p 144Hz XG270HU is absolutely no exception. It’s the first FreeSync monitor on the list and you will need an AMD graphics card to take advantage of that advanced synchronization technology. You can still use this monitor if you’re running an Nvidia GPU, you just won’t be able to utilize FreeSync. This monitor uses a TN panel which is awesome for gaming and can deliver a perfect 1ms gray-to-gray response time. It’s also boasting a 144Hz refresh rate which is awesome for competitive FPS games and a smoother gaming experience in general. The XG270HU has pretty well any input you could need including DVI, HDMI 2.0, and a DisplayPort. It does not have VESA mounting capabilities nor does it have built-in speakers. 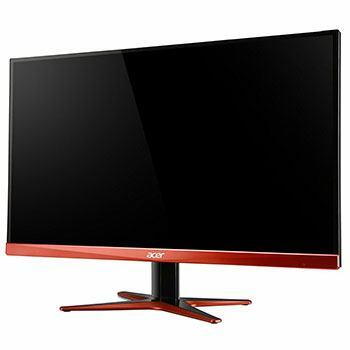 Overall, if you’re looking for a cheaper 1440p monitor with FreeSync support that can be used well in a multi-monitor setup, Acer’s XG270HU is definitely a monitor you should be considering. 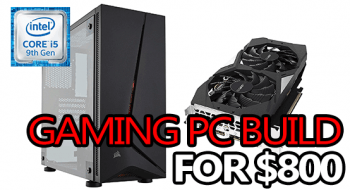 It’s great for gaming, has a nice thin bezel, and delivers everything you’ll need for a solid experience assuming you’re running an AMD graphics card. The Dell Gaming S2716DGR is another awesome 27 inch 1440p 144Hz monitor, but this time packing G-Sync instead of FreeSync. 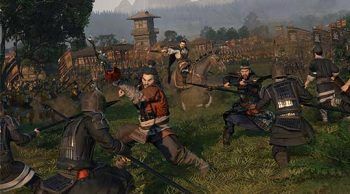 This means you’ll need an Nvidia graphics card to be able to take advantage of the advanced synchronization tech. It’s an awesome monitor for gaming and uses a TN panel that can produce a 1ms response time as well as supporting up to a 144Hz refresh rate or 165Hz with display overclocking. It’ll need a bit of tweaking from the default settings to bring out the best in it, but once that’s done you’ll have one amazing monitor to game out in 1440p. It supports VESA mounting and comes equipped with all the inputs and outputs you could need including audio out, 1x HDMI 1.4, 1x DisplayPort 1.4, and 4x USB 3.0. It’s very adjustable and can not only tilt back and forth but the height is also adjustable and it can swivel to boot. In terms of good 1440p 144Hz monitors with G-Sync, the Dell Gaming S2716DGR should not be overlooked! When you think of quality computer hardware, ASUS is probably one of the first companies that comes to mind – and for good reason. Almost everything they make is either a top 5 product if not the number 1. Their 27 inch MG278Q is a top-level 1440p 144Hz monitor with FreeSync / VESA adaptive-sync support and a 1ms gray-to-gray response time. It’s also equipped with ASUS’s proprietary Eye care technology with TUV certified flicker free and blue light filters for less eye fatigue over extended gaming sessions. The base is what ASUS has dubbed an ergonomically-designed stand due to the fact that it will tilt, swivel, pivot, adjust in height and boasts wall-mounting capabilities. This allows for a highly customizable viewing angle so you can get the absolute most out of your monitor regardless of how you’re using it. It’s not all perfect with the MG278Q, however. Judging by the reviews, there seem to be some overarching QC issues related to the panels used. There’s a slim chance that you may get a monitor with a bad panel, but if you don’t think is a top-level 1440p FreeSync monitor with a 144Hz refresh rate and a 1ms response time. Picking the number 1 spot for this list was a little difficult. It came down to the Acer Predator XB271HU and the ASUS ROG SWIFT PG278QR. Both are really solid monitors with great features, but in the end the Predator XB271HU came out on top. The XB271HU is a great 1440p monitor with a vivid IPS panel and a 144Hz refresh rate that can be overclocked to 165Hz if need be. It’s also equipped with G-Sync support and 2x 2w speakers if you really wanted to use them – monitor speakers are always underwhelming. Due to the IPS panel, the Predator XB271HU does have a slightly higher gray-to-gray response time than the other monitors on this list, but not to the point where it would be noticeable. Anything under 5ms is perfect for gaming and luckily the Predator has a 4ms response time which makes for a great gaming monitor. A bonus of an IPS panel is more vivid colors and deeper blacks when compared to TN panels, so this is also a great monitor for design work or things of that nature as well. It’s a little lacking in terms of display inputs, but you really don’t need anymore than what you’re getting here. There’s 1x HDMI 1.4 and 1x DisplayPort 1.2 (the one you should be using for 144Hz) which is ideal for a monitor like this. You’re also getting 4x USB 3.0 ports just in case. 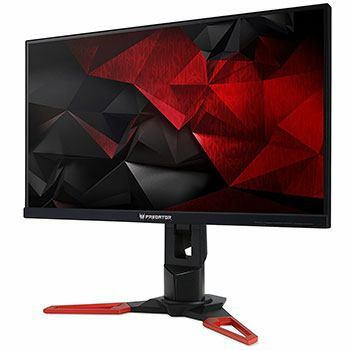 All-in-all, if you’re looking to get an over-the-top 1440p 144Hz monitor that’s highly-adjustable and very versatile in terms of how it can be effectively used, the Acer Predator XB271HU should not be a monitor you overlook! Wondering whether or not your system is even capable of supporting a 1440p monitor without lagging and otherwise performing poorly in games? Fear not! It’s not too hard to find out. Just check out this benchmark video, it’ll show you the bottom-end of 1440p capable graphics cards. Basically, if you do not have a graphics card that’s at least as powerful as a GTX 1060/RX 580 then you will not be able to game in 1440p very well. If you have a graphics card on par with the GTX 1070 or better, then you can comfortably game in 1440p without many issues. The better your GPU and the more VRAM you have, the more FPS you can get and the higher settings you’ll be able to run in higher resolution. Long story short, if you’re not running a mid-range gaming computer then buying a 1440p gaming monitor might not be your best choice. You might be better off with a 1080p monitor instead. I hope this list of the best 1440p gaming monitors was able to help pair you with the perfect display! There are a lot of other options out there, but these 5 are what I would consider the best within their respective categories. That’s not to say there aren’t comparable monitors, but if I started adding every single “good” monitor I’d have a list with 30-40 items and no one would have a clue what to pick! 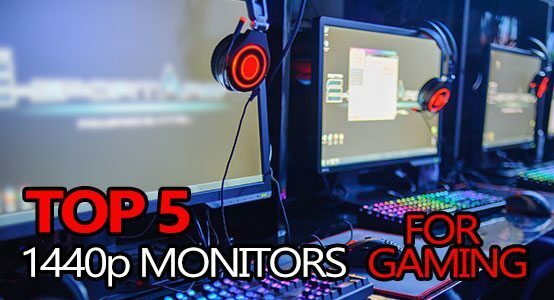 At the end of the day, monitors are a long-term investment and what you buy today will almost undoubtedly outlast your current gaming rig. 1440p is quickly becoming the standard and it won’t be long until its the new 1080p!